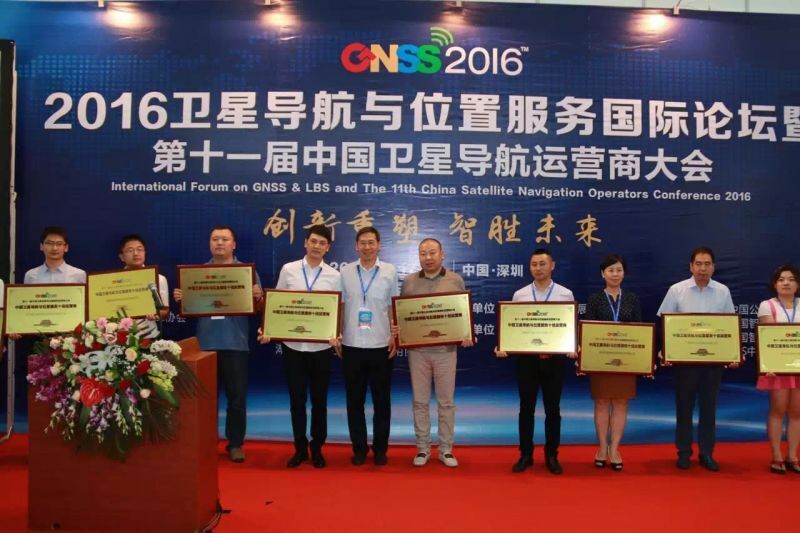 With excellent product quality and outstanding service, Concox was rated as the “China Top 10 Satellite Navigation Operators”, “China Top 10 Satellite Navigation Suppliers”, “China Top 10 Brand of Car Rearview Mirror” and was awarded the Golden Lion in the Shenzhen International Intelligent Transportation System and Location-based Service Expo. As one of the largest event in intelligent transport systems and services in China, the 5th Shenzhen International ITS & LBS Expo and Congress (Shenzhen International Intelligent Transportation System and Location-based Service Expo) was held on 17th to 19th Jun 2016 at Shenzhen Convention & Exhibition Center. Almost 3,000 Congress delegates, over 260 exhibitors and 10,000 visitors coming from more than 16 countries and regions had attended.